PPC a.k.a Pay Per Click is very cost-effective alternative of digital media advertising for both search engines and websites. You pay only for clicks by the users or viewers on your ads. Its a complete control that you enjoy by having to decide how much you spend each day, week, month or year. Being Pay Per Click advertising company in india, Goyal Infotech team members always dynamic enough to mould our efforts based on clients requirements. We combine a great flux between budget and creativity to boost the camapigns that brings great results accross Google, Bing, Facebook and Twitter. 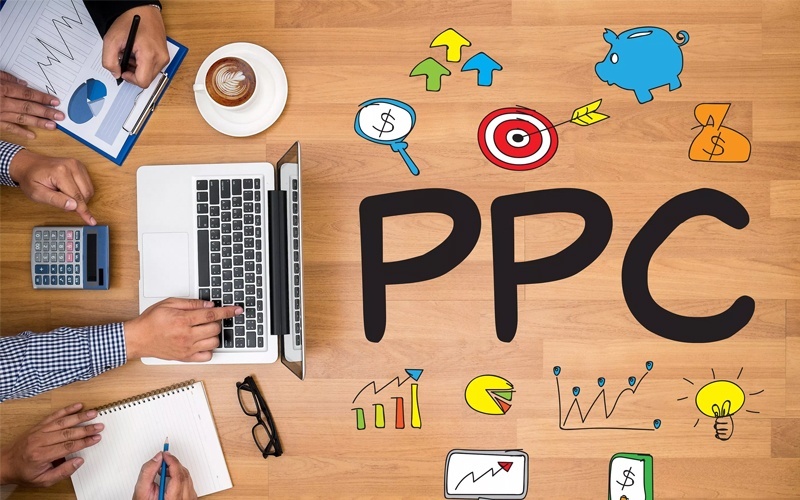 Our team of PPC campaign or pay per click advertising experts to say more precisely are well verged with tools to manage, associate and advance the campaigns at various stages. We have helped hundreds of businesses with their digital requirements covering digital marketing and ppc campaigns for many. We are one of the most reliable and robust teams when it comes to pay per click advertising in mumbai. Over several years of making successful websites and pro-launch preparations we as team have great insights over how can we optimize the inputs to get better outputs. We are also associated with mutiple PPC agencies across india to manage large projects also. Our PPC spends range from thousands and above rupees each year. Being a PPC advertising company in mumbai we have worked for all types of clients from small firms to large corporate. We adopt quickly to understand your business, and define new ways of improvising your existing campaigns. So if you are looking for a beneficial relationship with trusted digital experts do contact us for more details. Goyal Infotech PPC team will look forward to take your pay per click campaigns to the next level.